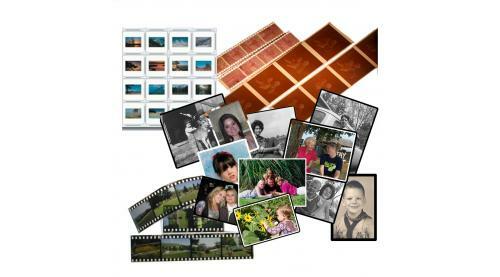 Looking for an affordable, professional and reliable business to do your Photo scanning, Slide scanning, Negative scanning ? You’ve found the right place. Memories in a Flash Halifax located business helping Nova Scotians preserve their legacy. Contact us Today!